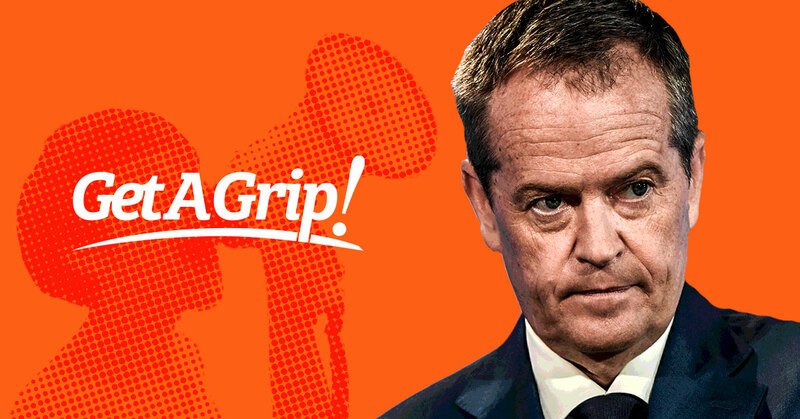 If there was ever any doubt about GetUp’s motivations, it has been revealed that Bill Shorten was a founding board member and his union, the AWU, provided seed funding to GetUp. 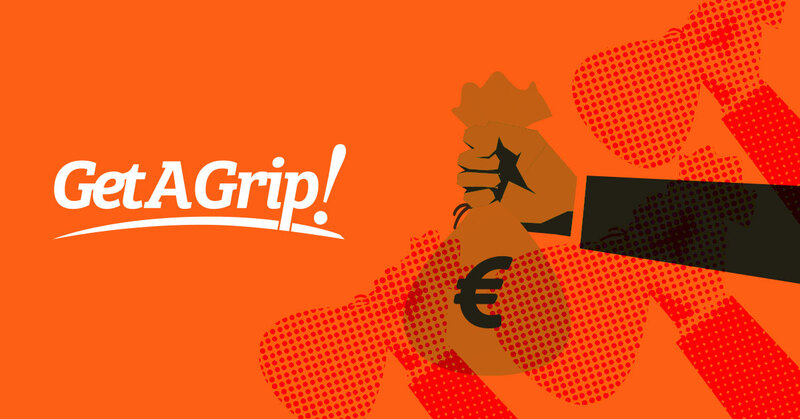 Despite campaigning for a ban on foreign political donations, GetUp has received more than $300,000 from foreign sources. And just days before a ban on foreign donations came into force, GetUp received $95,000 from the European Climate Fund. 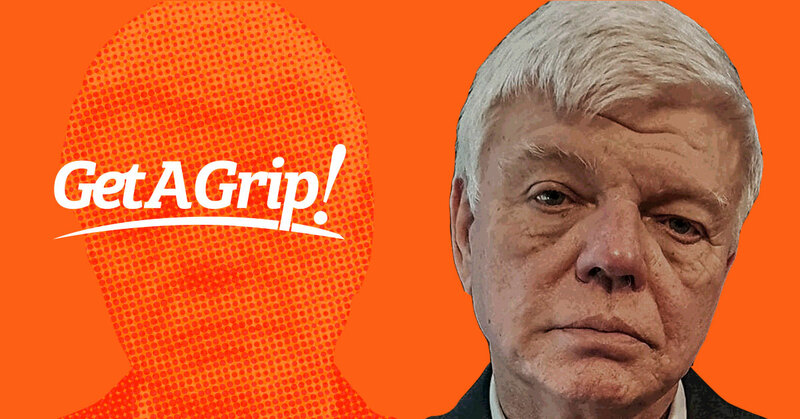 GetUp was prepared to back a former neo-Nazi and white supremacist ahead of the LNP! Just when you thought they couldn’t get any worse, GetUp urged voters in the Longman by-election to vote for a former neo-Nazi and white supremacist candidate ahead of the LNP candidate. With the unions bankrolling both Labor and GetUp, the Liberal Party needs your support. Recent reports have indicated that GetUp will receive over $10 million this financial year to assist its political campaigns. Will you chip in $15 to the Election Fighting Fund to help us fight back? Authorised by A. Hirst for the Liberal Party of Australia. Corner of Blackall and Macquarie Streets, Barton ACT 2600.